Battery life is one of the key concerns if you own an iPhone. Henceforth, conserving battery life is one of the first things that comes to our minds. 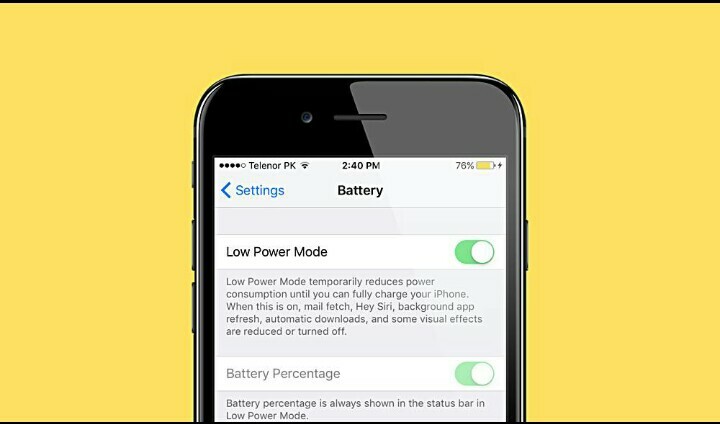 Apple has got you covered on this aspect with a nifty Low Power Mode feature embedded deep within the settings. However, if you’re lucky enough to possess a jailbroken status and you’re tired of digging for the Low Power Mode every time you need to save power, now you can add a quick toggle to the Control Center with CCLowPower. Let’s see some more details on the jailbreak tweak. At times, the Low Power Mode is highly useful when you’re combating with spending more time with your device and being away from a wall charger. 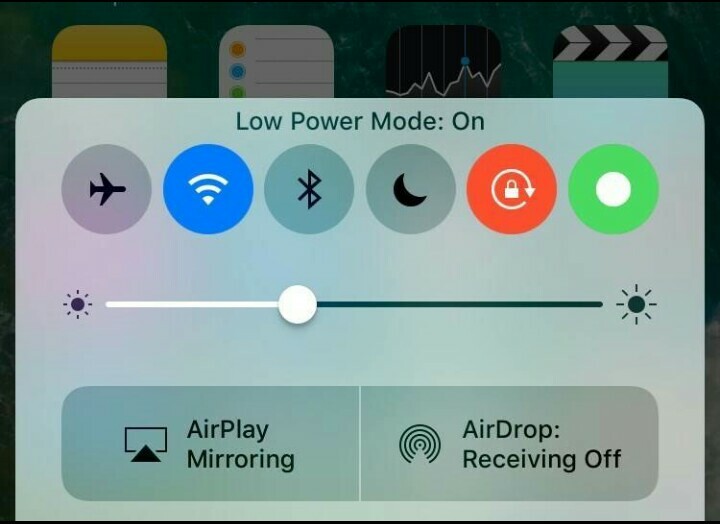 This jailbreak tweak will allow you to add a new toggle in the Control Center, so you can easily enable the Low Power Mode without even opening the Settings app on your iPhone. As it can be seen from the image, the new Low Power Mode toggle appears at the far right hand side of the Control Center. It’s button is pretty simplistic, representing just a dot in the middle. Once you tap on it, it will turn green, letting you know that the Low Power Mode has been turned on. Launching the Control Center on an iOS device is one of the most easiest tasks. All it requires is an upward swipe from the bottom of the display and you’re presented with a bevy of nifty toggles and buttons with basic functionality right in front of you. The Control Center bypasses the need to open the Settings app and look for different functionality then making use of it accordingly. Same is the case with Low Power Mode. If you’re one of those who have jailbroken their iOS device using the Yalu jailbreak tool, then you’ll be glad to know that CCLowPower only works with iOS 10. So those of you who have a Pangu jailbroken iOS 9.3.3 device, you’re out of luck. iOS 10 boasts a completely redesigned Control Center compared to its previous iOS version so porting the tweak to work in iOS 9 format wouldn’t be easy. If you have already jailbroken your iOS 10 device using Yalu jailbreak, then be sure to check out CCLowPower. As for now, what are your thoughts on CCLowPower? Do you find this jailbreak tweak helpful? Share your thoughts with us in the comments.